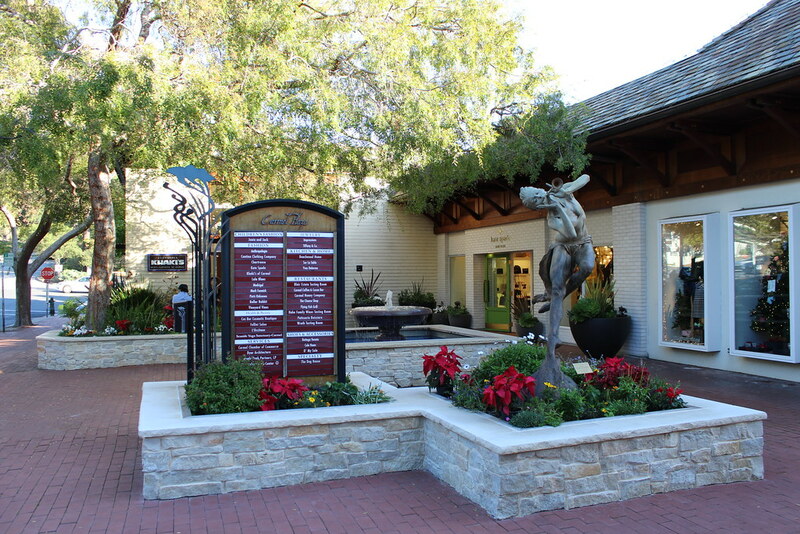 Wine tasting, noshing at local restaurants and shopping at boutique stores are three activities most associated with charming Carmel-by-the-Sea, and did you know you can knock out all three in one location? 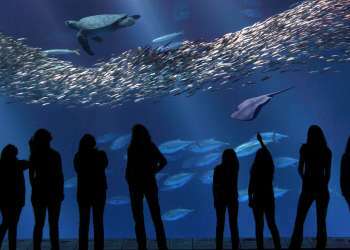 Carmel Plaza, anchored on Ocean Avenue and Mission Street, is much more than your average brick and mortar shopping mall. 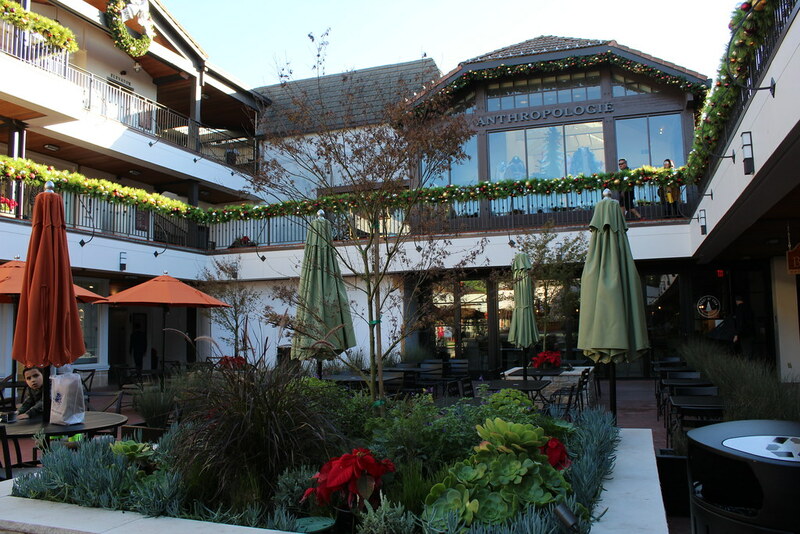 The stunning outdoor plaza is a destination in itself with manicured gardens, wine tasting rooms, multiple dining options and over 35 stores including Anthropologie, Tiffany & Co., Kate Spade, Vineyard Vines and Khaki’s of Carmel. While shopping may take up a bulk of your time at this shopper’s paradise, be sure to save plenty of room for their other activities. 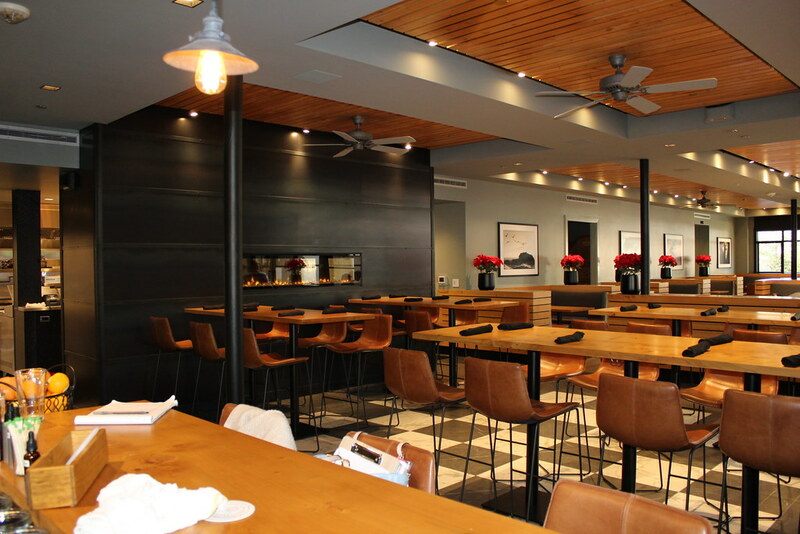 Fuel up for your shopping spree at the Carmel Plaza&apos;s newest restaurant, Yeast of Eden. Officially open in January 2019, this sister restaurant from Monterey&apos;s popular Alvarado Street Brewery focuses on terroir-driven beers and bold menu items inspired by local ingredients. The brewery, considered “nano” in scale, will produce 150 gallons at a time and feature malt and hops grown in California. 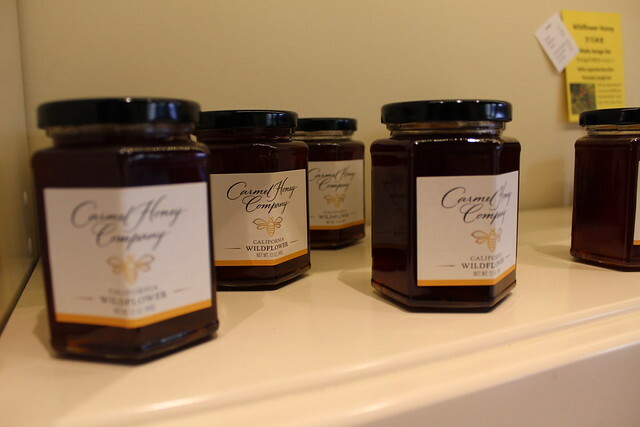 Get a taste for the sweeter things in life at Carmel Honey Company. What started out as an fifth grade class project by Jake Reisdorf has now transformed into a bona fide business with over 100 bee hives in Monterey County, click here to learn more about his story. Be sure to try a few samples of local honey and then take some home as souvenirs. Just a few doors down you’ll find more bounty from our county at Blair Estates. 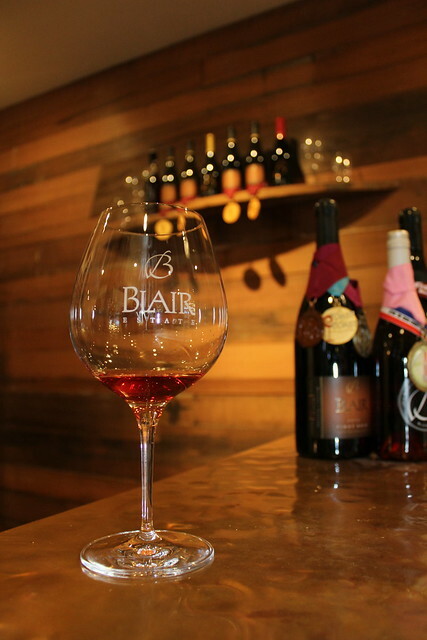 The rustic and laid back vibes are perfect for sipping one of their award winning Pinot Noirs that are grown at the Blair family&apos;s vineyards in Arroyo Seco. 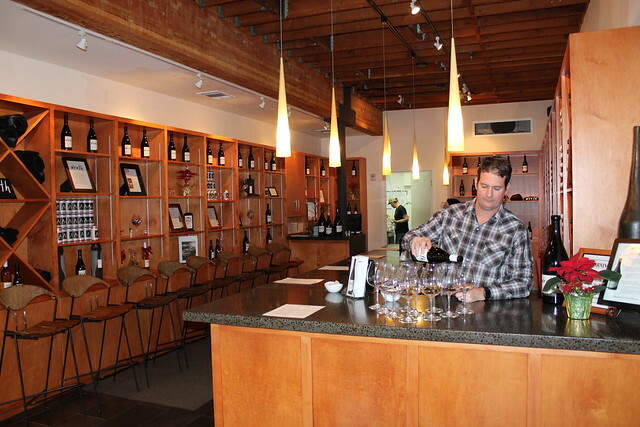 Hahn Family Wines and Wrath Wines also offer cozy tasting rooms, just what you need to wine’d down after an intense day of window shopping. 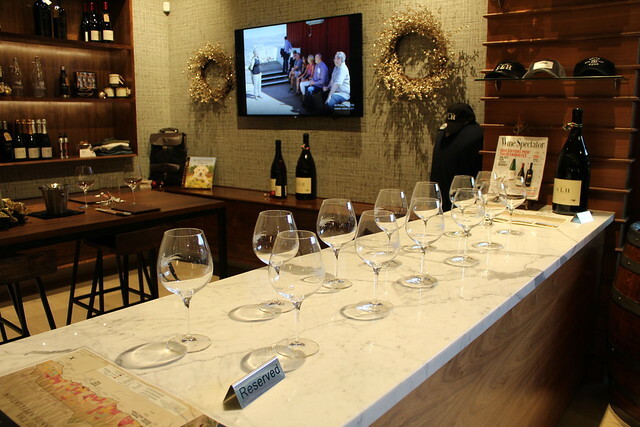 Grapes are sourced from the local Santa Lucia Highlands making for the perfect Chardonnays and Pinot Noirs. 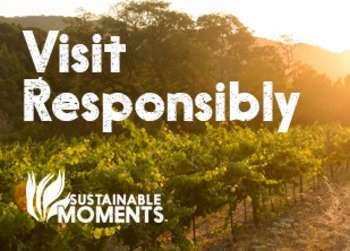 Be sure to purchase a bottle (or two) as a memento from your trip. 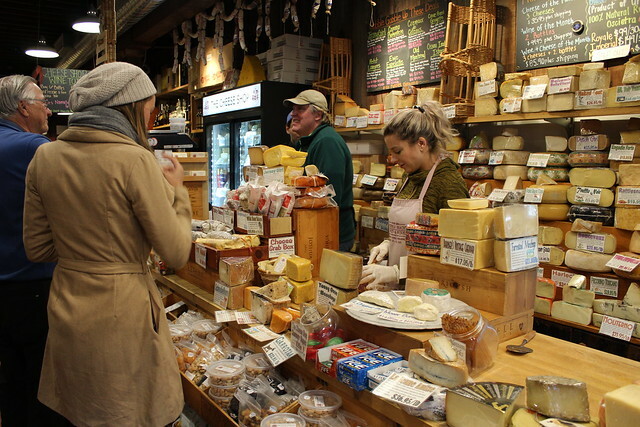 No trip to Carmel Plaza is complete without a stop at The Cheese Shop. Here you will find an array of fine cheese from all over the world. Best of all, they often offer samples of their delicious dairy treats. *Insider Tip: Avoid circling around for parking and use Carmel Plaza’s underground parking garage at Mission St. and 7th Avenue.